By buying this product you can collect up to 44 loyalty points. Your cart will total 44 points that can be converted into a voucher of $8.80.. Click to see how to use this. 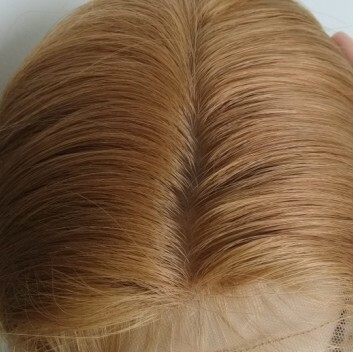 1.This wig hair was processed by 100% Burmese virgin hair, which means the hair with cuticle, root and tip run in the same direction. 2. This silk straight is most popular relaxed hair, very natural looking! 4. Tangle free; Minimum shedding; Bleached knots in perimeter; Baby hair all around! 8. 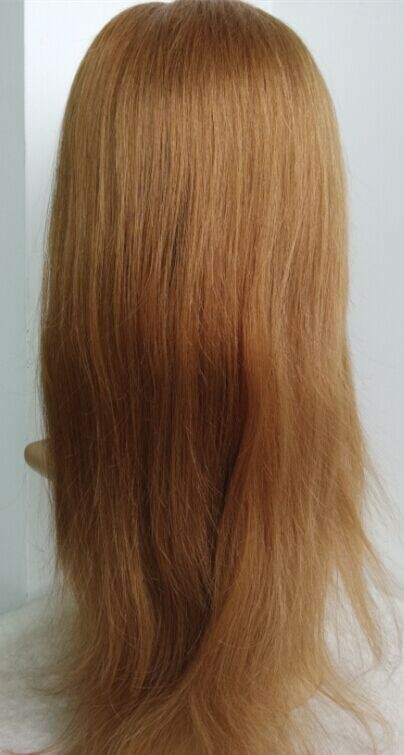 Body wave hair might need around 4 days to prepare before shipment. 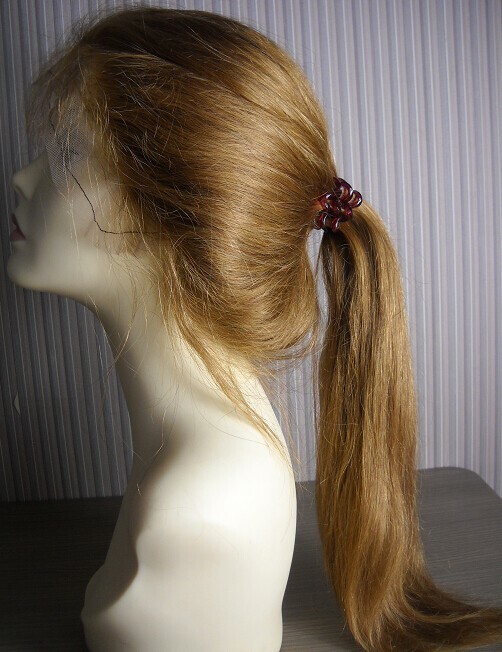 Beautiful high ponytail, This wig have light brown Silk top color, with straps, and combs sewed. There are many beautiful baby hair all around. so natural !!!!! U can choose body wave in the texture box! 2016-10-19 Kathy .... I WANT TO ORDER THIS WIG BW1047 IN #60. HOW DO I DO THAT? 2016-10-15 Kathy .... 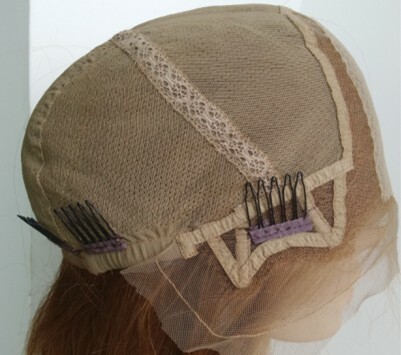 I love this wig I would like to order it in #60 and transparent lace color, but its not giving me that option! 2015-02-05 Shannon .... will you start carrying peruvian hair? Also will you start carrying burmese in it's natural color, silky straight? 2014-12-12 Erin .... Do you have this in a size small cap?